Tank heads are hemispherical, conic or other metal shapes that are specially made to be affixed to a tank, vessel or other containment object. Tank heads are essential to the effective and safe storage of materials within all kinds of containment systems. 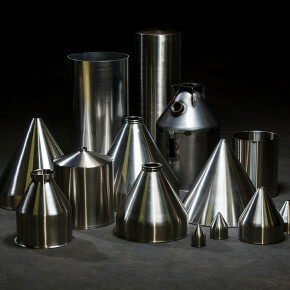 Pressure vessels, water tanks, gas containers and many other kinds of materials storage equipment require carefully designed tank heads and tank bodies to ensure safe storage of materials. 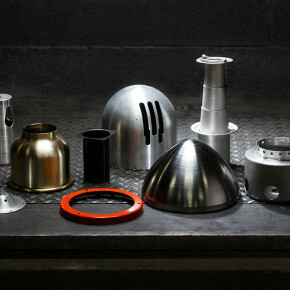 Tank heads can be shaped in many ways by many processes. 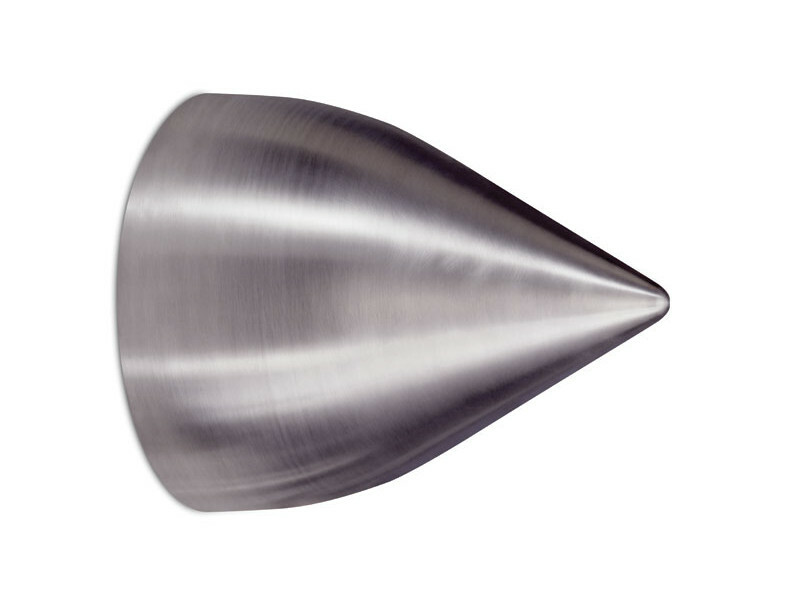 Stamping, die pressing, metal spinning and many other methods can be used to shape tank heads. Metal spinning, because it is a cold working process, can produce tank heads with excellent qualities of strength and durability as well as corrosion and chemical resistance. A cold working process is a metal working process performed at or near room temperature. Hot working processes are performed at or near a metal’s recrystallization temperature in order to make the metal easier to form. A consequence of hot working processes is the high risk of metal oxidation and a reduction in the metal’s strength. Because tank heads often are subject to intense pressure, manufacturers are more likely to choose shaping processes that are more likely to increase strength and durability. Metal spinning is one of those processes. 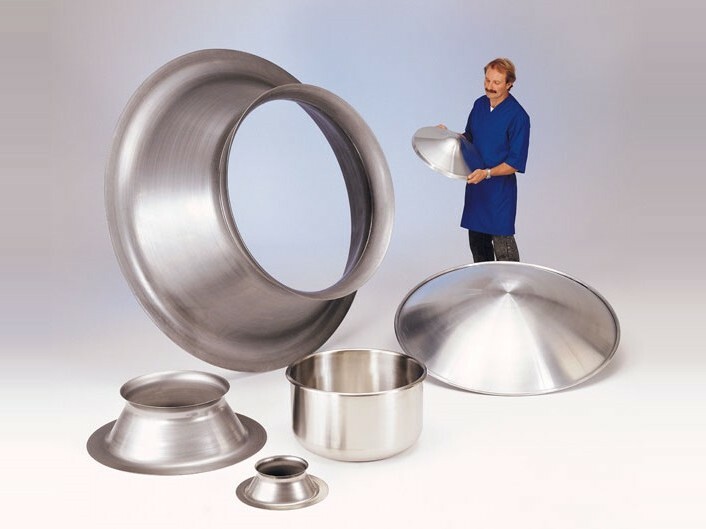 Many metal spinning shops exclusively create tank heads that are used in grain storage, chemical storage and other materials storage industries. The tank heads are used in conjunction with large tanks that store a wide variety of agricultural and chemical substances in many climates. 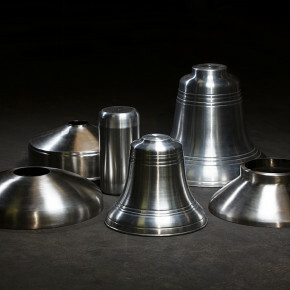 Common shapes of tank heads include flanged only, dished only, flanged and dished, hemispherical, conic and high crown. Heads can be made from many different alloys including alloy steels, aluminum, aluminum bronze, copper, nickel alloys, titanium, and more. Several details must be considered in advance of and during the creation of tank heads. In addition to the quantity and type of head needed, other factors such as bevel requirements or special tolerances should be noted. Specific dimensional information and material specifications for the tank head are also important to keep in mind. Especially in the context of pressure vessels, a number of regulatory authorities, most notably the ASME, set guidelines relating to the strength, composition and dimensions of tank heads. These guidelines prevent system failures, which in applications involving high levels of pressurization or hazardous chemicals can be catastrophic. Tank Heads – G&G Metal Spinners, Inc.